Thunderbird students perform Dec. 8, 2012. Rob Cox talks to the New Yorker's Nick Paumgarten about how the rock band's focus on touring, taping and community presaged the post-album era of the music business. Dec 3 - Sandy brings a surge of car sales & we look at trends in dealmaking. U.S. Day Ahead: Obama meets with state leaders on "cliff"
In round #2 of this week's "fiscal cliff" talks, President Obama meets at the White House with a bipartisan group of governors, including Delaware's Jack Markell and Wisconsin's Scott Walker. By: UP Los Baños Presentation by Mr. Mohammad Alamgir, Senior Scientific Officer (Forestry), Ministry of Water Resources, Bangladesh. Delivered during the International Conference on Climate Change Impacts and Adaptation for Food and Environmental Security, November 21-22, 2012 at SEARCA, UPLB, College, Laguna, Philippines. 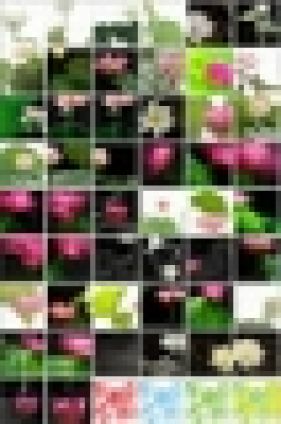 Deze website bundelt informatie over tuinen en planten. In Section 2 we develop an algebraic notation for recording symmetries, and demonstrate how to use the notation to calculate composites of symmetries and the inverse of a symmetry. Click 'View document' below to open Section 2 (9 pages, 504KB). All other material contained within this unit originated at the Open University. In Section 2 we give the general definition of a function, and illustrate how functions can be used to describe a variety of mathematical concepts, such as transformations of the plane. We discuss the idea of composing two functions, and the idea of forming the inverse of a function. Click 'View document' below to open Section 2 (16 pages, 366KB). 1. Join the 200,000 students currently studying withThe Open University.